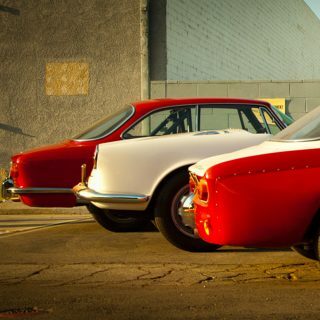 Journal: What Unloved Car Do You Secretly Want? What Unloved Car Do You Secretly Want? My friends don’t get it—they think I’m kidding, and when they realize I’m serious, they laugh. What do they know? 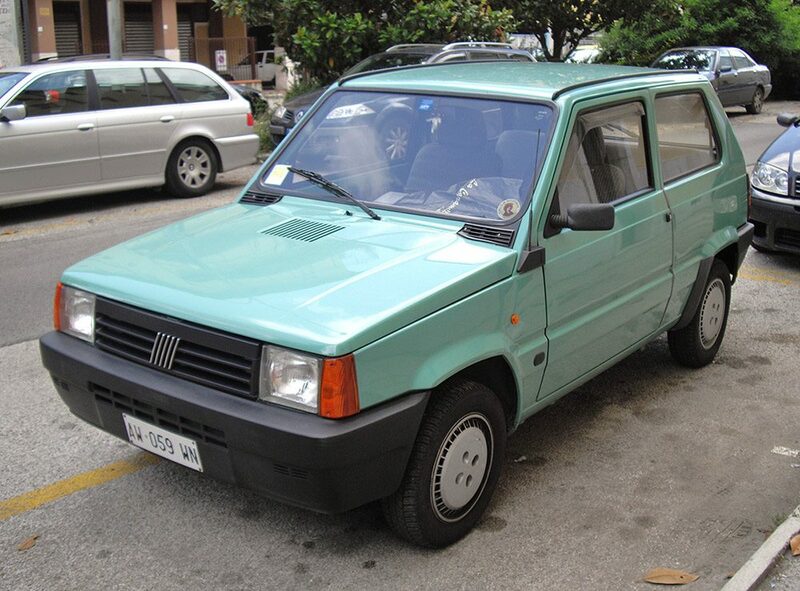 I want a first-generation Fiat Panda. Yes, the boxy little thing from the ‘80s. I hear the 4X4 version is quite indestructible, too. I want that, and I’m not ashamed to admit it. It’s just too bad we can’t import them to the US. Now we’d love to hear from you. What unloved car do you secretly want? 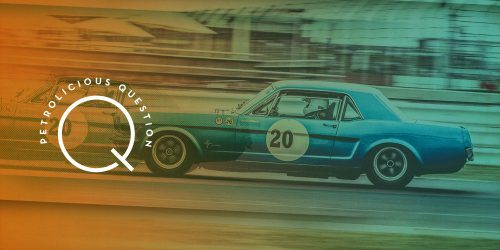 Journal Fewer Teens Are Driving–What Does This Mean for Vintage Cars? Journal How Would You Build Your Racecar for Under $30K? Journal Which Three Cars Would You Choose for Your Dream Fleet? Journal Which Hue for You? 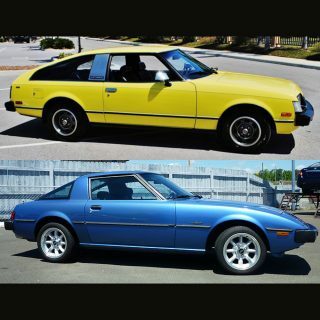 Sky-Blue Mazda or Lemon-Yellow Toyota? Journal Rain or Snow: Drive It or Garage It? 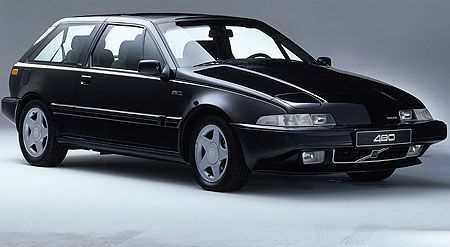 Always wanted to buy a brazilian Fiat Tempra Turbo . Panda – wow. I once had a girlfriend that had a white one with open top. It was some football (soccer) related limited edition. From later cars, I would love to own a Nissan Cube. 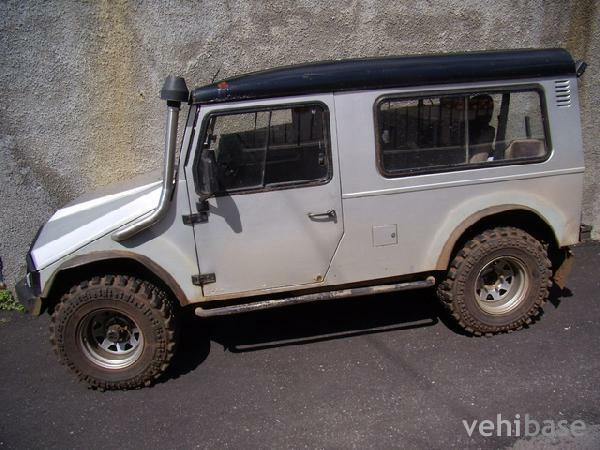 I really would buy one if only it had a decent engine instead of the Nissan Micra underpinning. From older cars, I’d love to have a Maserati Biturbo, a Morris Marina or an Alfa Arna . 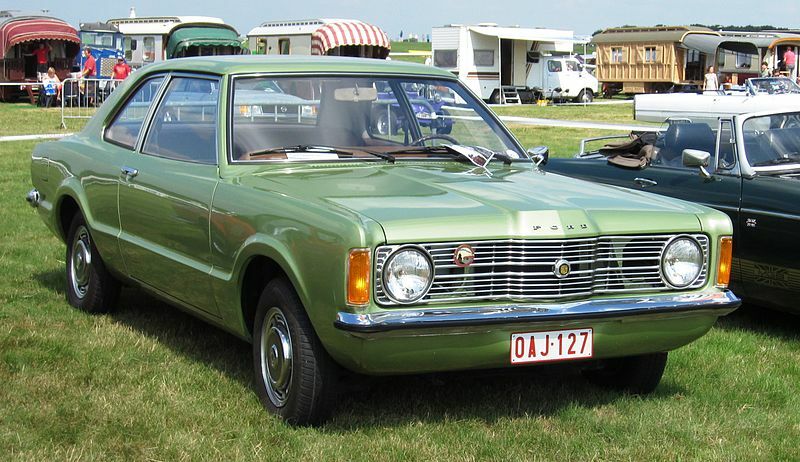 Dacia 1410 Sport, long door. I always liked the Subaru Justy 4×4. The first gen Panda is hardly unloved. They’re sought after all over Europe. On a trip last year I was surprised by how many are still circulating, and most in very good shape, with evidence of fresh paint, upholstery, etc. This is something cool that catches my attention. 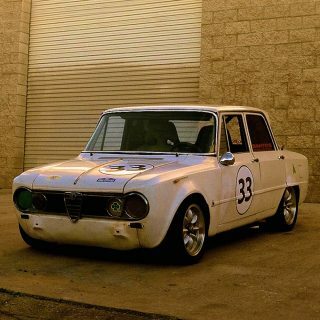 In childhood I want to stole my dad’s Alfa GTV which was the collect classic car in USA at that time. Now I secretly want to buy this one. Can import those here in Germany. 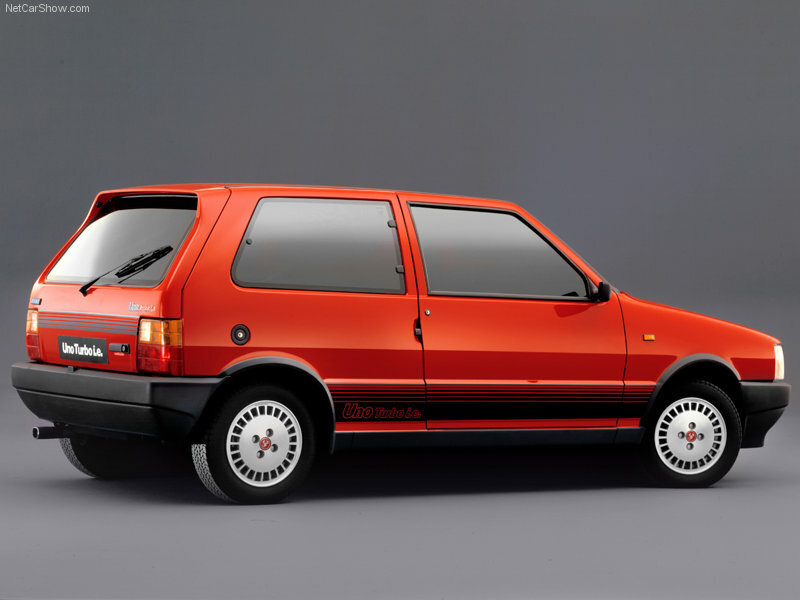 Puzzled by the image of a first gen Fiat Panda when they were immensely commercially successful and loved, and have a huge cult cfollowing. Autech Stelvio. 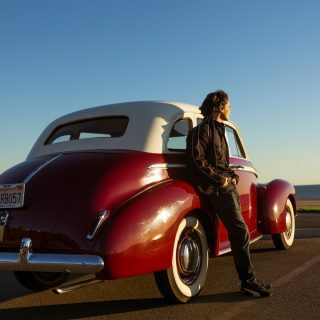 Im probably the only one who thinks that that car looks awesome. Ssangyong Korando. Great name. Mercedes turbo diesel. Korean styling mash up. I want one. I’m so much on the same page! The secret page, that I don’t tell anybody about. 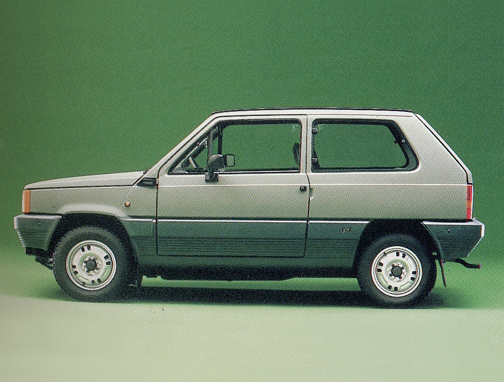 I secretly want a maluch, fiat 126p and a duzy fiat 125p. I love old commie cars. 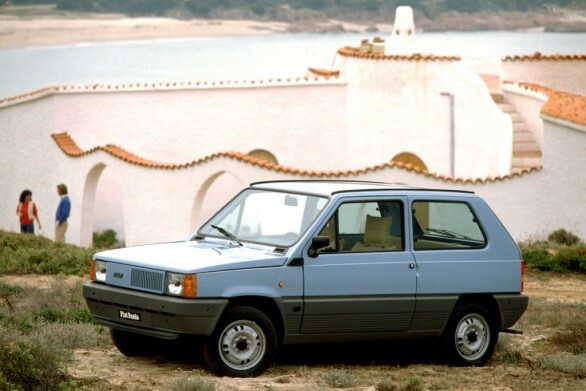 For me it would have to be the Innocenti DeTomaso Turbo. I got crazy excited about getting one in high school despite the fact they would rust in the dealership and had a Japanese engine on an Italian car. Cooler heads prevailed and I never got the car but I still think it very cool. 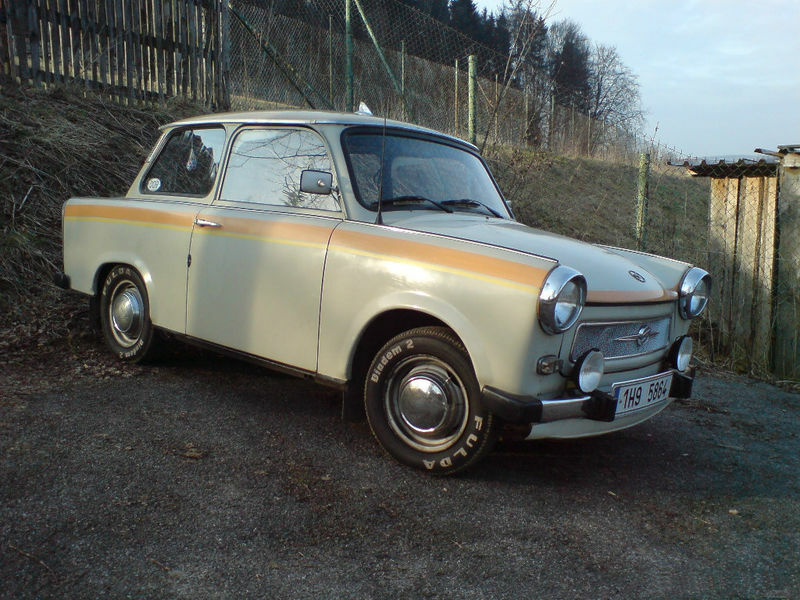 I would love to get a Trabant. Daring v-belt design, more trunk space than a Ferrari Testarossa. I could go Pro Street. 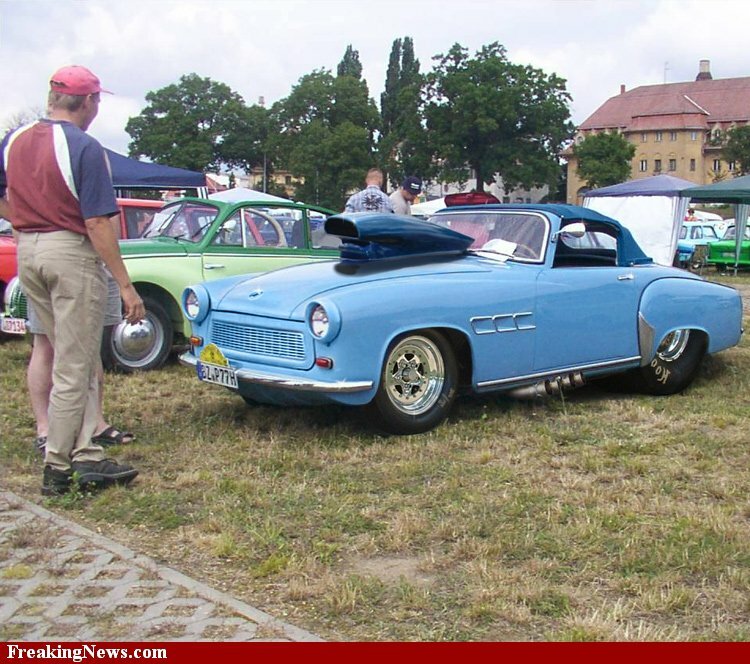 You can see more pictures at [url=”http://www.club24.sk/trabant/”]Club 24[/url]. AND I JUST LOVE IT! sooner or later, one of these beauties will be back in our family again! I added some stylish striping and with the factory widerish wheels it looked great. And don’t forget the hood scoop. Guigaro would have liked it! 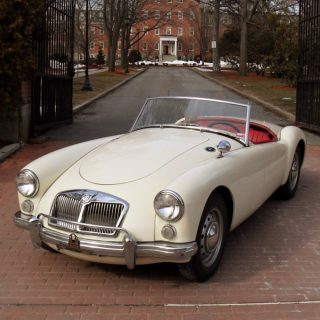 Very nice car and practical, 1000 cc engine, fuel injection and a 5 speed! Still love them, thank you Fiat! I have a huge soft spot for the Subaru Vivio. It is so light, airy and cheerfull. The 4 cyl 660 cc engine is a real screamer. I have had more fun in this car, than in any other rental, ever. 70 Series Toyota Starlet. 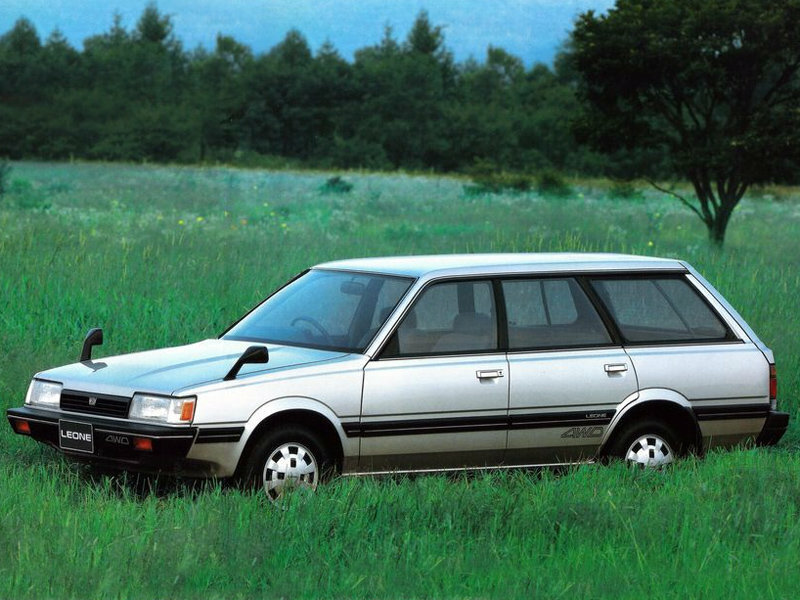 Overlooked because generic FWD shopper, BUT: being an ’80s Toyota, it’s indestructible. It barely even rusts. 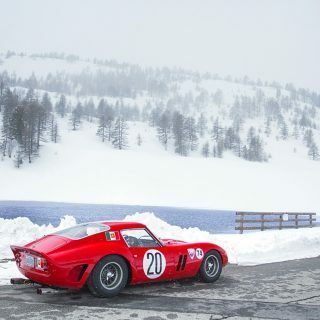 Better yet, these things had no distracting amenities or power assisted anything, plus very, very lightweight = agile, hands-on, grinning driving. 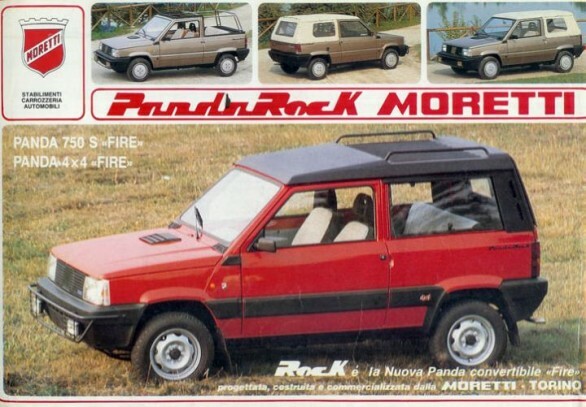 I love the Moretti 4×4 version, was called Rock. It’s extremely rare. Mazda xedos 6 for the engine. Jag x-type for the body. Within my group of car friends, the 94-96 Chevrolet Impala SS is an unloved car. I just wish the glut of them for sale on Craigslist weren’t overpriced by original owners or “donked” beyond salvation. My European pick would be the Fiat 124 Spider. I kick myself for letting my parents sell off their example that I learned to drive stick on. I saw one of these roll down the street in stock form not less than an hour ago. I then immediately went to Craigslist. Always wanted an E70 Corolla Wagon. Speaking of the Panda. I love the very first version with the front made of steel. This car was built with economy in mind and like the 2CV, it’s a masterpiece. 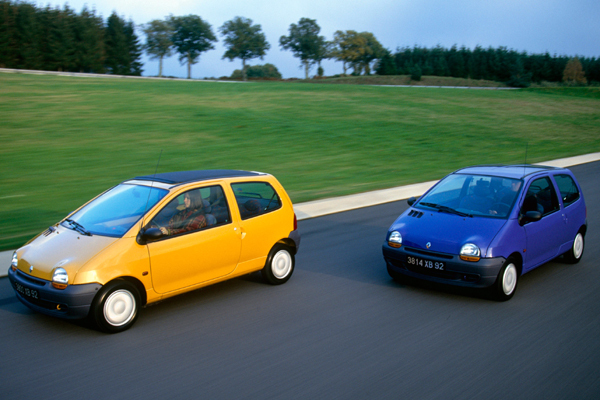 In the same style I think the first generation of Renault Twingo is also a milestone. 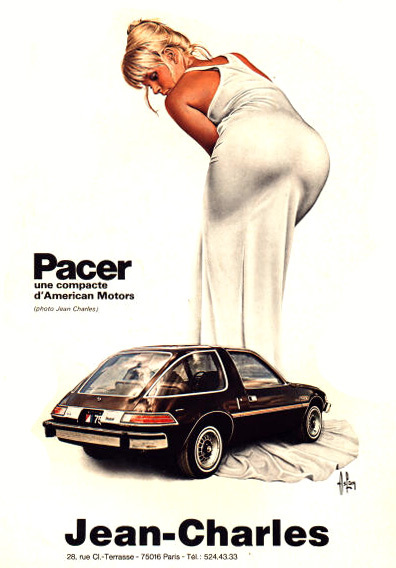 That’s a great way to sell a Pacer! ? Gotta be the Ford EXP. Nothing cooler that a FWD 2-seater, right? RIGHT??? Not by anyone with even a modicum of taste anyway. Something you have in quantity obviously. Merkur Xr4ti. Let me love you. If I’m honest, I’ve always secretly wanted a Lada Riva. 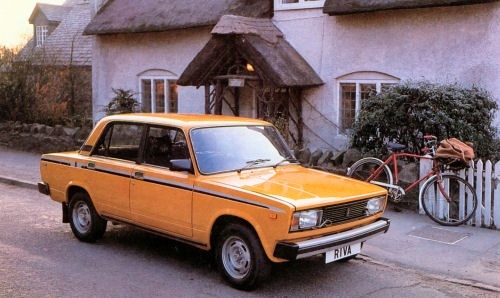 An utterly terrible soviet car, but I still want one! For some reason I find its bare bones design and aesthetic rather interesting! The ride is so smooth you could get a shave with a straight edge while driving off-road! Those in the know love ’em, the rest are tasteless peons! My sick little fantasy is a highly customized AMC Pacer, with upgraded power-plant and tasteful body mods.